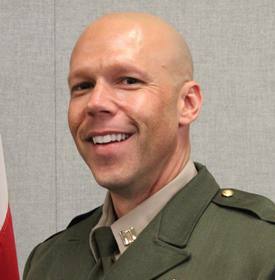 We are fortunate to have the newly appointed Sheriff of Sonoma County Rob Giordano speak to us on September 27th. Our own Club member and AG for District 5130, Marnie Goldschlag will be his host. The Sheriff will give us a “State of the County” update. As time permits, he will touch on such topics as current crime statistics, what the hurdles are for LE in the County, how cannabis is affecting our communities, and maybe debunk some of the myths we may have about the role of the Sheriff’s office. Misti Harris, Sonoma County Sheriff’s Office Community Engagement Liaison, hopes to attend as well.